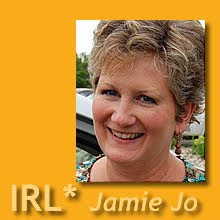 IRL*in real life with Jamie Jo: The "Big But"
How long has it been since you cried actual tears over your sin? Earlier this year I was writing about “acceptable sins” – the ones I must struggle to even recognize as sin. Meanwhile all around me I see the tragic effects of sin in the lives of loved ones, neighbors, and strangers in the news. Daily I have been preaching the gospel to myself and to my kids, trying to make it relevant in every situation that life throws my way. I know that it is true, but I am struggling to live as though I really believe it. In the past few years since I started this exercise, I have found it much easier to extend grace to others – in light of the gospel. One ongoing prayer is that God would faithfully show me what’s in my heart, what sins still lurk there. Boy howdy, let me warn you in a hurry that this is NOT something you want to pray without serious contemplation. God is faithful and just, and He will gladly answer this one. What I have been living through the past couple of weeks is a brutal and agonizing battle of the soul. I’ve seen some serious stuff in my life that ‘aint purty in the least. It’s downright UGLY, and I am not kidding. For years I have had a nagging suspicion that there is some hidden fault that is apparent to everyone around me, but that eludes me. After all, I can see traits in my friends that probably any mutual friends would agree “could use some work” – but I always wondered what other people were too kind to point out in my life. Are you tracking with me here? Do you see struggles in others’ lives that you have conquered in you own? Or things that sort of bug you about friends you choose to love anyway? Maybe it’s different in your corner of the world, but I fellowship with some amazing people who are loving, kind, generous, caring, fun (some of them, anyway), but…. It’s that but that always gets me. They are still human. They still have struggles. They still have snarky days. Some seriously need an attitude adjustment. They all are bound to a flesh and blood sin nature with hormone fluctuations, mood swings, and varying degrees of selfish motivation that taints even their best efforts. They are imperfect. Nonetheless I love them dearly. I know they love me, too (except the ones, of course, who don’t). But what’s the “big but” they would add to the list of my better qualities? I’ve just gotten a glimpse, and let me tell you, it’s huge. It explains why I’ve unknowingly alienated myself from some people I love with all my heart. It’s taken the greatest effort to stay at the computer and write today. 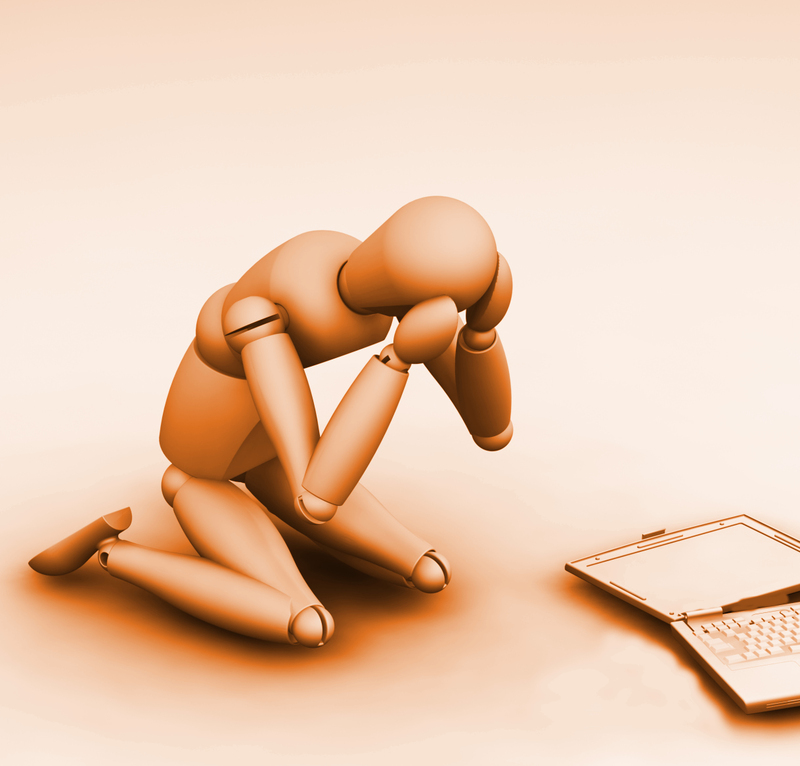 I’ve gone through such guilt and shame and self-condemnation over words I have spoken or written that I can’t take back. Words that reflected something nasty residing in my heart or sometimes just a fleeting thought I should have booted out before it hit my tongue or computer screen. I don’t think I’ve ever had a harder time forgiving anyone as much as I have fought to forgive myself. Like I say, it’s been a battle of the mind and heart. I know God forgives me, and I am truly thankful. But certain people may not choose to do likewise, and if they don’t, how can I ever forgive myself? And to think it all started with a simple prayer. Would I be happier to be blissfully ignorant of my failings? Maybe so, but then how could I ever hope to change? IRL* Beware, my friends, what you pray this week. Jaime Jo, ...I love, love, love your honesty and your vulnerability here. I know the prayer that you prayed--- I have prayed it too. And it is very "dangerous! ", to be sure. Painful and horrible, but very good--- like radiation or chemo for cancer. God is so very faithful to answer it with deep, sometimes painful love. Anyway, just wanted to say... thanks for your heart here and to encourage you, and me (even while I type) to press forward still, "further up and further in". Further up and further in - indeed! I love C.S. Lewis. I'm sure he had his quirky sin issues, too, all the way to the finish line. Thanks, Stephanie. Thank you for sharing so courageously. It is so easy to become spiritually lethargic, thinking that our faults or bad habits are 'little' and not horrific. It takes courage to ask God to show you the truth as He sees it. As you see your sin as more terrible than you've ever known, it shows you how more incredible Jesus' death and resurrection are!